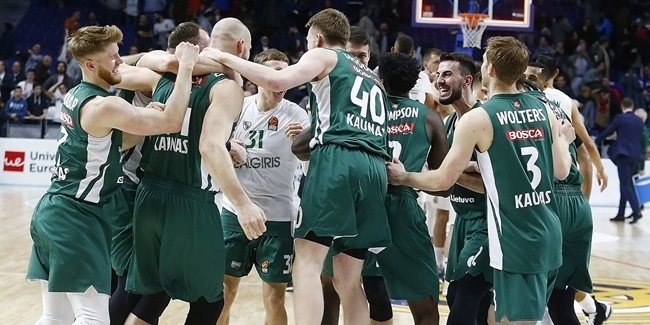 Zalgiris Kaunas shook up its backcourt on Monday by signing guard Donatas Sabeckis from Siauliai and sending Paulius Valinskas away on loan. Sabeckis (1.98 meters, 25 years old) led the Lithuanian League in assists with 6.9 per game last season along with 9.9 points, 3.8 rebounds and 1.3 steals in 40 games. The deal is for one season with an option for a second season. Sabeckis began his professional career with JAZZ-Diremta Kaunas in the lower leagues before moving to Suduva-Mantinga. He signed with Siauliai in 2016. 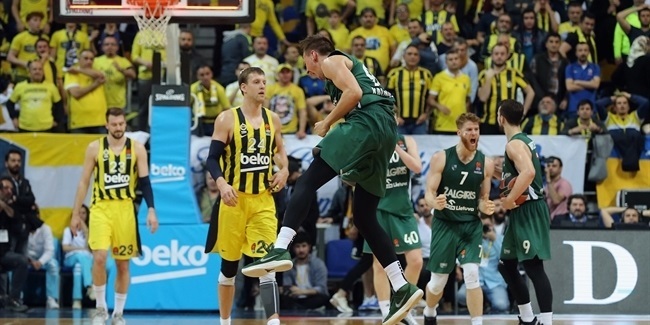 Valinskas (1.90 meters, 22 years old), who appeared in 25 EuroLeague games for Zalgiris last season, will spend 2018-19 with Lietkabelis where he will play a bigger role. 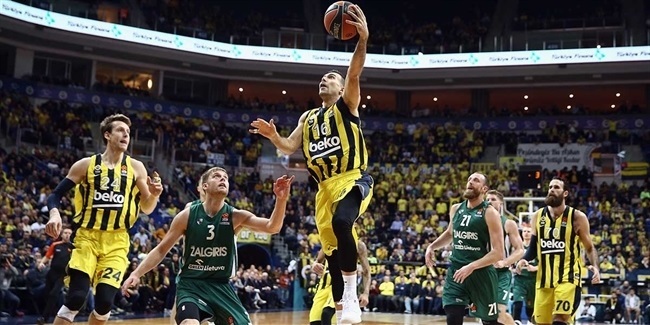 He is expected to return to Zalgiris for the 2019-20 campaign.